Meet our lovely teacher new 4th-6th grade teacher Amy Schreiber! Amy attended NC from kindergarten through 12th grade, and she graduated in 2002. She then went to the college of the Ozarks in Branson, Missouri, and she graduated in 2006. Before she came to NC, she taught the first grade in Grand Island for eight years. 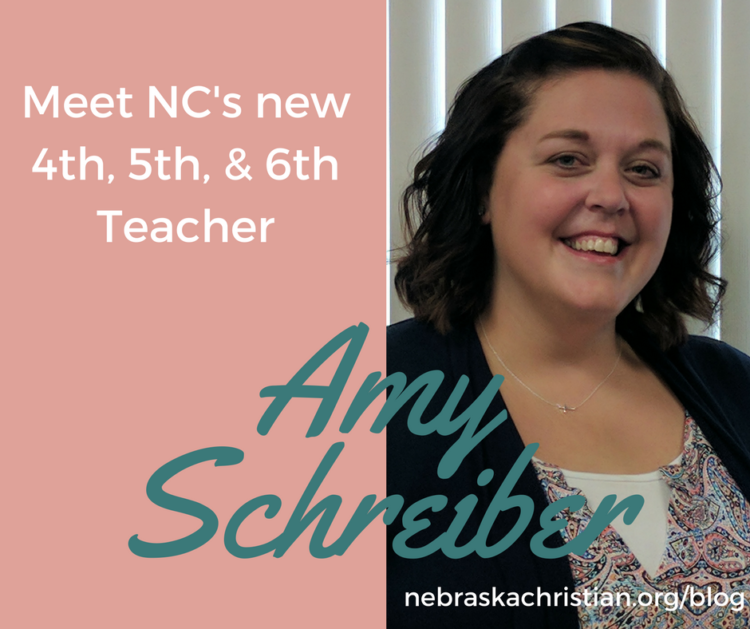 The biggest reason Amy decided to take the job at NC is that she loves the idea of training students in a biblical foundation. Amy came to know Christ at the age of 7. While she was being sent up to her room, she turned on the radio, and there was a song playing, “Watch the Lamb” by Ray Boltz. In that moment, she could not stop crying because she just knew that she needed a savior. We are very excited to welcome Amy to the NC family! Melinda is from South Korea; her Korean name is Yae been Kim. She has attended NC since her freshman year, and she will graduate in 2018. She has a loving family with parents and one older brother. 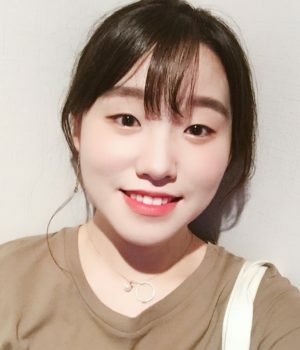 She wants to be an editor of fashion magazine in Korea.